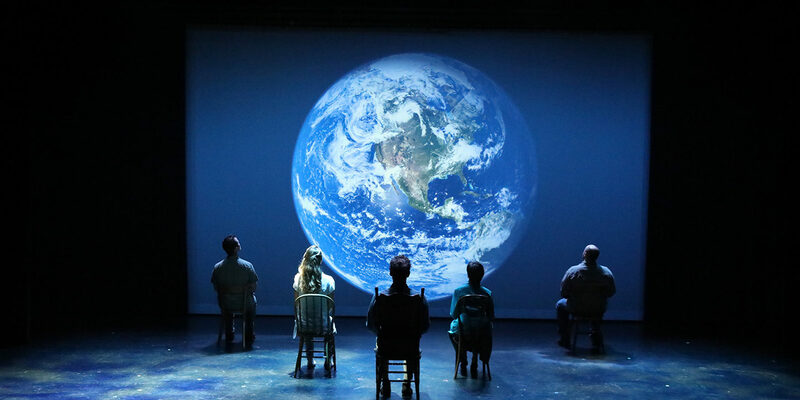 Climate Change Theatre Action is an initiative of The Arctic Cycle. Questions? Feel free to email us at ccta@thearcticcycle.org. Want to stay up to date with our activities and be the first to find out when our Call for Collaborators goes out? Sign up for The Arctic Cycle’s mailing list.